The comedic antics of Stan Laurel and Oliver Hardy are coming to the comics pages in a new series from American Mythology. 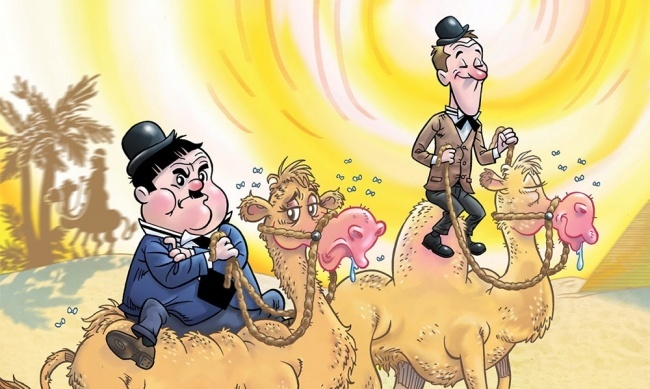 The publisher will share new tales and reprint existing Laurel and Hardy follies in the series. Jorge Pacheco (Rocky & Bullwinkle, Pink Panther, Looney Tunes) will illustrate the new tales, and the first issue will feature stories written by S.A. 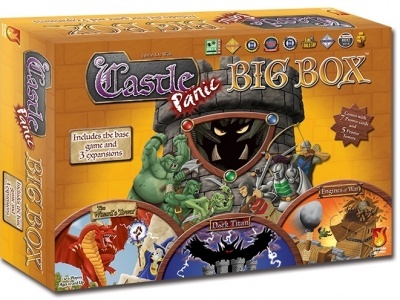 Check (The Three Stooges, Casper, Legend Gary) and Jordan Gershowitz (Tom and Jerry, Danger Mouse, Sesame Street). 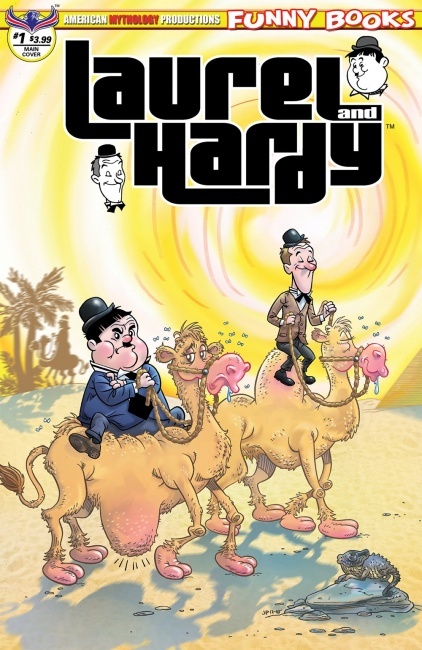 Laurel and Hardy #1 is on sale in April. Englishman Laurel played the bullying straightman to Hardy’s bumbling American in live performances and more than 100 films between the late 1920s and the 1950s. The slapstick comedy of the duo survived the silent film era and thrived in talkies as the pair added wordplay into their performances. Laurel and Hardy remain beloved figures today, inspiring the acclaimed film Stan & Ollie, which stars Steve Coogan and John C. Reilly as the performers and saw limited U.S. release in late 2018. American Mythology specializes in comics about beloved pop culture characters, and has previously released comics about Zorro (see “Michael Kaluta Illustrates New 'Zorro' Covers”), Casper the Friendly Ghost, The Three Stooges, the work of Edgar Rice Burroughs (see “American Mythology's June Releases”), and more.